This is still my favourite piece of employee engagement. Microsoft call in David Brent to help them articulate their company values. Famously leaked in 2006 (which explains the poor quality), these training films were never intended to be viewed by the public and were regularly removed from YouTube. But you can still find find them. 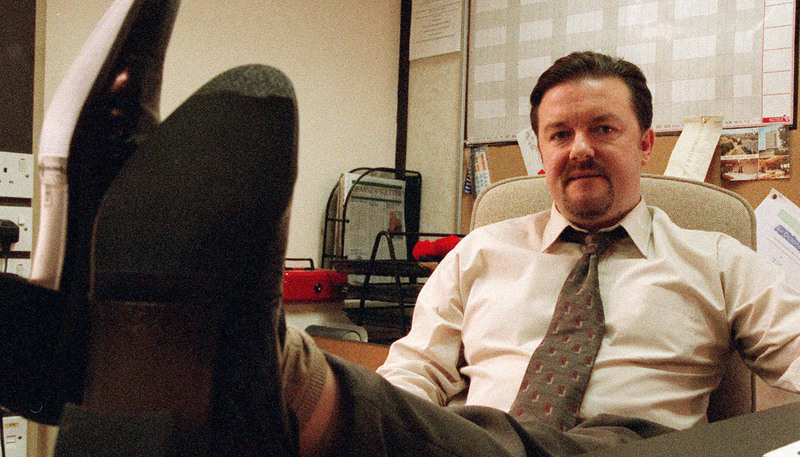 41 minutes of comedy gold and particularly apt as the new David Brent film is out this month.